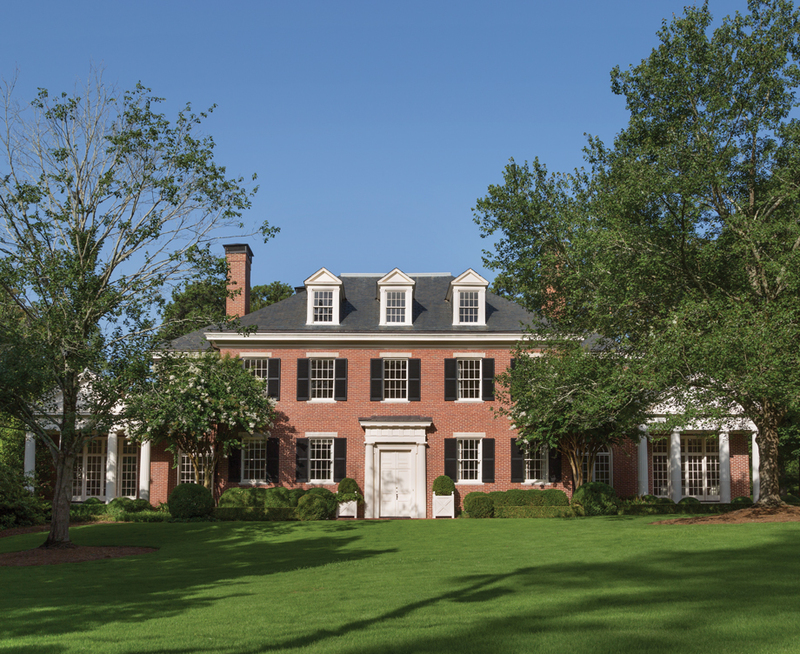 The structure was built in 1922 for Robert Alston, a founder of law firm Alston & Bird. Next came the Kenans, philanthropists and Flagler heirs who owned the Breakers hotel in Palm Beach. The house, now on only its fourth owners, has been renovated by both Spitzmiller & Norris and Yong Pak. Many original details remain, like a fireplace mantel from the old Georgia governor’s mansion in Milledgeville.